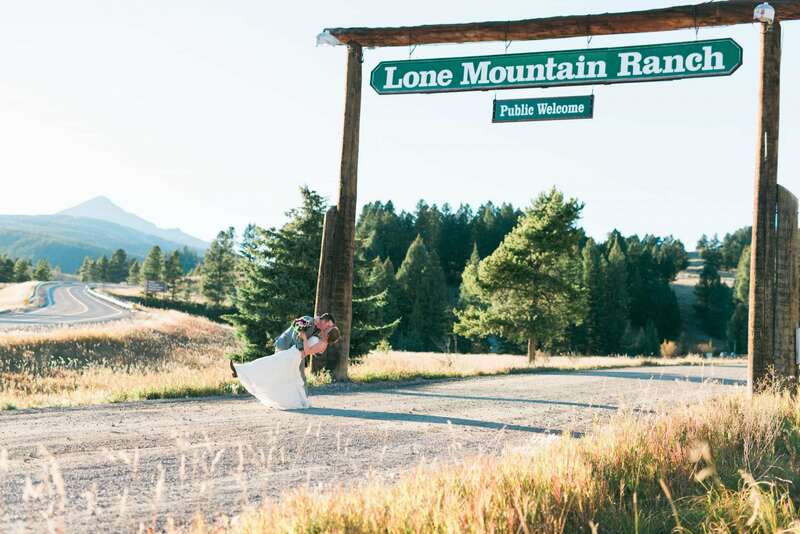 Celebrate your love together under the Big Sky at Lone Mountain Ranch. 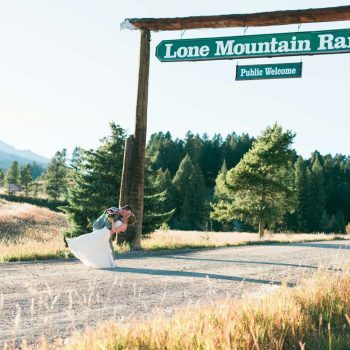 Our Big Sky Big Love Elopement package includes all the highlights of a destination wedding while leaving all the planning to us (and the guest list at home!) 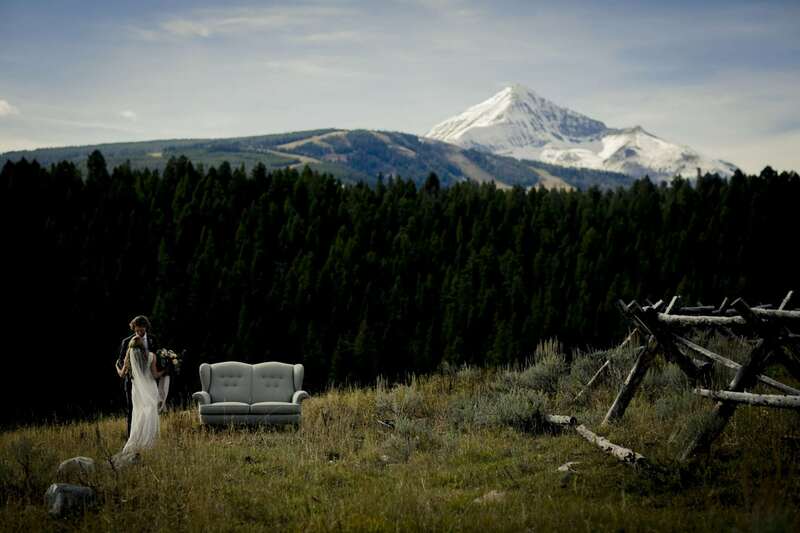 Say “I do” at our Ridgetop location surrounded by sweeping mountains and beautiful Lone Peak. 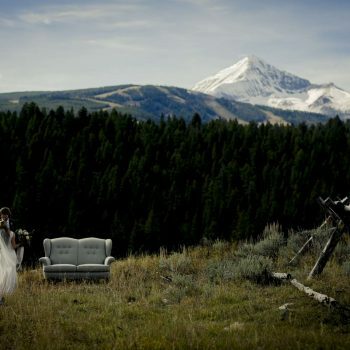 Or, choose to say your vows among the trees next to our North Fork Creek. Either location will give you an intimate setting to share your love for each other and start your next chapter in life together. 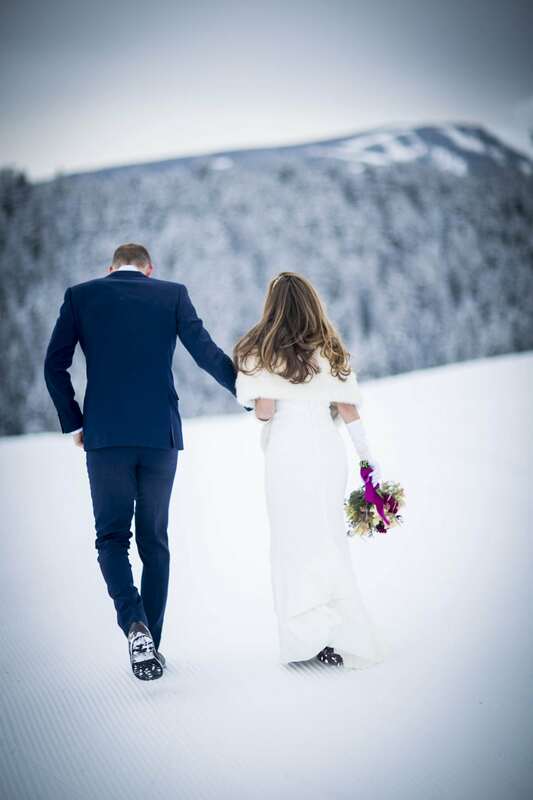 After the “I dos”, start your honeymoon! Horseback ride through the mountains with a private picnic lunch, mountain bike down our thrilling trails or try paddleboarding at the lake. After all the adventure, our authentic cabins welcome you to retreat around a crackling fire while you rest up for the next day’s adventure.